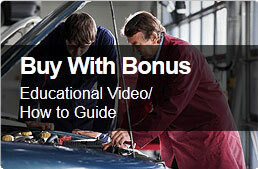 When you purchase a recycled auto part with Parts Plus you get FREE access to our growing knowledge base of tutorials. At Parts Plus we call this BUY WITH BONUS. Our Knowledge base contains instructional videos and written instructions on different topics such as how to replace the door mirrors on a Mazda 6. 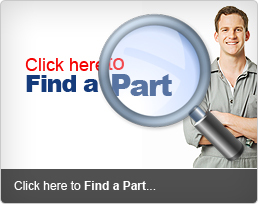 Purchase your next part with Parts Plus and explore our growing knowledge base of instructions. Contact Parts Plus today!